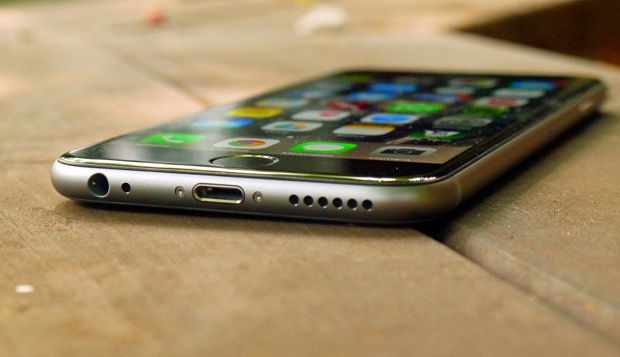 The #Apple #iphone 6 is still quite a popular model despite being released two years ago. This is the first model that has a display larger than 4 inches which is now bumped to 4.7 inches. The larger screen makes the phone more suited to handle various multimedia tasks. There are however instances when screen related issues can occur on this phone. This is what we will tackle today as we address the iPhone 6 display flickering issue & other related problems. Solution: If your phone display keeps on flickering then going black then what you need to do in this case is to check if the phone software is causing the problem by restoring your phone as a new device. Make sure to backup your phone data before doing this procedure. Once the restore is complete do not install anything in your phone yet. Try to check first if the issue still occurs. If it does then I recommend that you bring your phone to a service center as this could already be a hardware related problem. Solution: There might be a problem between the display and motherboard connection. Try checking on this and make sure everything is secured properly. Clean the metal connectors of the replacement screen and make sure that there is no plastic film covering it. You should also try to unplug then plug the battery as this has worked in a few cases like this before. Another factor that can cause this problem is an issue with the replacement screen. If possible try using another screen on the phone and see if the problem gets resolved.